Shows all the information about your customer in the ticket. Clearbit gets all the essential information about your customers and their company. Find how to contact them on social media, what their job title is, the company size, the technologies they cover and so on. 1. 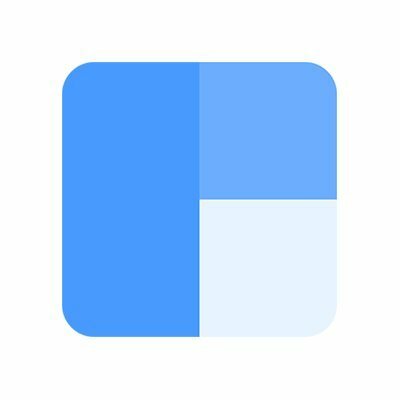 Copy your Clearbit API key from the API tab in your Clearbit account. 2. Enter it in the prompted field in Freshdesk during installation. 3. Open a ticket and click the "Clearbit" icon to see the info.